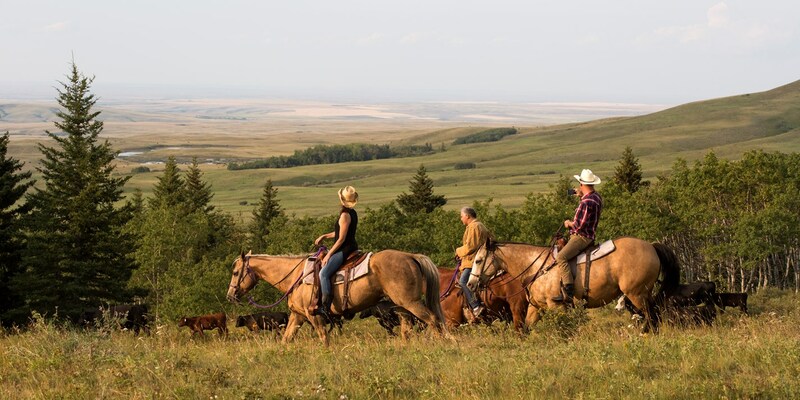 With Canadian cowboys galloping across the plains and a food scene that’s based around locally-grown, wholesome produce with an eastern European twist, the Canadian Prairies is home to a truly unique – and underrated – cuisine. The cities of Canada have incredible bar scenes and famous specialities that are known the world over; the coastline is home to some truly special seafood and the wild woodland in places like British Columbia and Newfoundland are a forager’s dream. But what about the prairies in western and central Canada, where vast swathes of farmland feed the majority of the country? 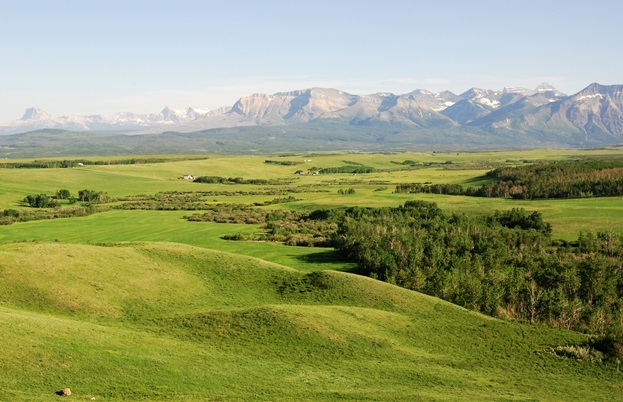 The provinces of Alberta, Saskatchewan and Manitoba are known as the Canadian Prairies, and together they have their own fascinating culture and food scene. The First Nations people (indigenous aboriginals of Canada south of the Arctic) were living on the Prairies for thousands of years before European settlers arrived. However, it wasn’t until the late 1800s that settlers (mostly farmers from countries like Ukraine, Hungary and Romania) created rural communities across Alberta, Saskatchewan and Manitoba and began farming the land. This diverse mix – along with the traditional foods of the First Nations people – helped to shape and influence the cuisine found in the Canadian Prairies today. Pierogis and dumplings are found throughout the three provinces, while more traditional dishes like bannock (a flatbread introduced to the First Nations people by Scottish settlers) are becoming popular at specialist restaurants. However, it’s the access to the very best quality ingredients that really makes Prairie cuisine stand out. Traditionally, meals would be simple, farmhouse affairs – beans with beef, loaves of bread and seasonal vegetables. But as Canada’s food scene as a whole has come on leaps and bounds, restaurants throughout the Prairies are making use of what’s on their doorstep and creating exciting new dishes. Bison, elk, venison and wild boar now sit alongside Alberta’s famous beef on menus, while grains of all sorts and lake fish such as pickerel expand the offering. Saskatoon berries, native to the Prairies, are also one of Canada’s most famous foods, usually made into a simple sweet pie and served by the slice. Charcut, in Calgary, is one of the restaurants taking Prairie cuisine and reimagining it in a contemporary, exciting way. 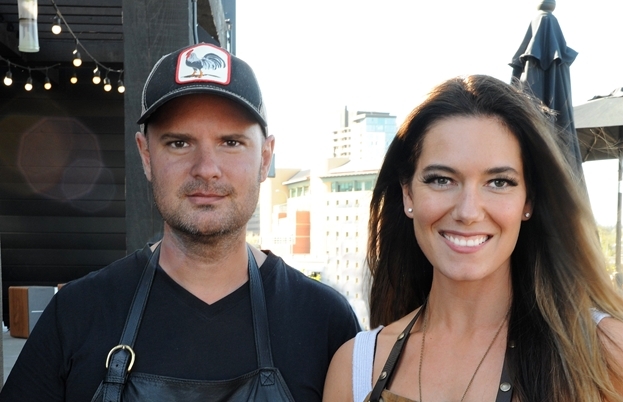 Chefs John Jackson and Connie Desousa take the best of the Prairies’ produce and use it to create some of the best food in Alberta. The Prairies seem to stretch on forever, and as a mostly rural area of Canada, there are little farm shops, cafés and restaurants dotted all over the landscape. But in Alberta, particularly around the city of Calgary near the US border, you’re more than likely to see quite an unusual sight – cowboys. There are more cattle than people in Alberta, and Calgary is affectionately known as ‘Cowtown’ thanks to its cattle farming roots. Since the 1800s, Alberta was full of open ranges (farmland without fences), where cowboys were required to round-up and look after the cattle. The beef is famous for being the best in Canada, and the province’s western roots are still celebrated to this day. Fences might now make the cowboys’ lives a bit easier, but they’re still needed to tend to the herd and maintain the land. 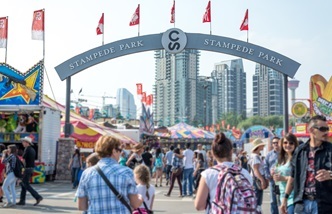 Beef and cowboy culture is so ingrained throughout Alberta that every July Calgary hosts the Calgary Stampede, a ten-day event that’s one of the biggest festivals in Canada. It’s been held since 1912, and visitors have the chance to see rodeos, chuckwagon races, concerts and much more. The entire city goes cowboy-mad, with locals dressing up, decorating their houses and businesses and welcoming the thousands of visitors with open arms. So while cities like Toronto and Vancouver might get the lion’s share of attention, the Prairies are a bit of a hidden secret amongst the foodies of Canada. Simple dishes cooked using fresh, local produce; access to incredible game like elk and venison alongside famous Alberta beef and bison and warm, welcoming locals makes it a fantastic part of the country to visit.